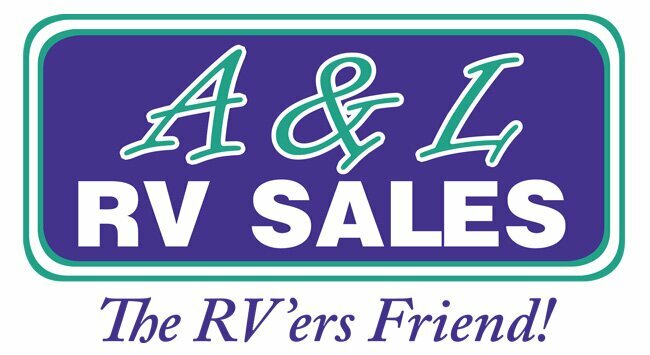 For over 19 years A&L RV Sales has followed a simple principle: offer quality products, back them with quality service and, most of all, make the customer's overall experience as enjoyable and hassle-free as possible. 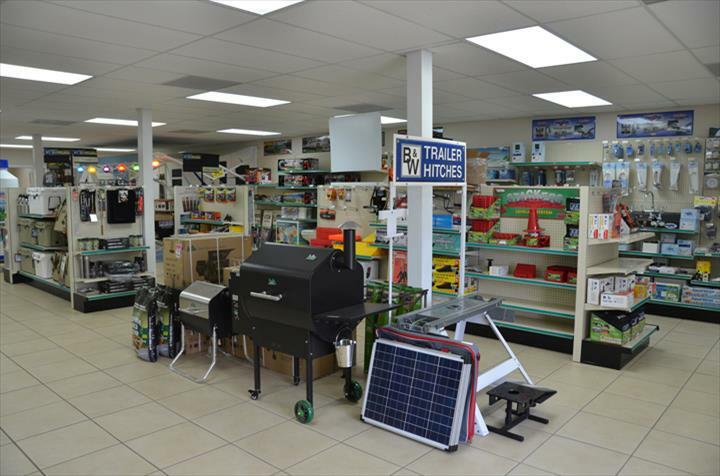 A&L RV Sales has three family run locations to serve you with our original location in Johnson City, TN, our Murfreesboro, TN location and our most recent store location in Sevierville, TN. 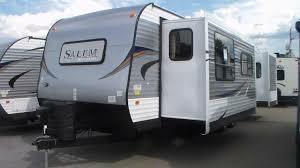 We started our business out of a passion for camping we experienced firsthand in our family. Initially we had a few Park Models for our own use and now we have one of the leading inventories in Tennessee. Visit our website for more information or simply stop by!